To Manchester! Best Car Transport from Spain & Portugal to Manchester. To Manchester! Best Car Transport offer car transport services from Spain and Portugal to the Greater Manchester area. 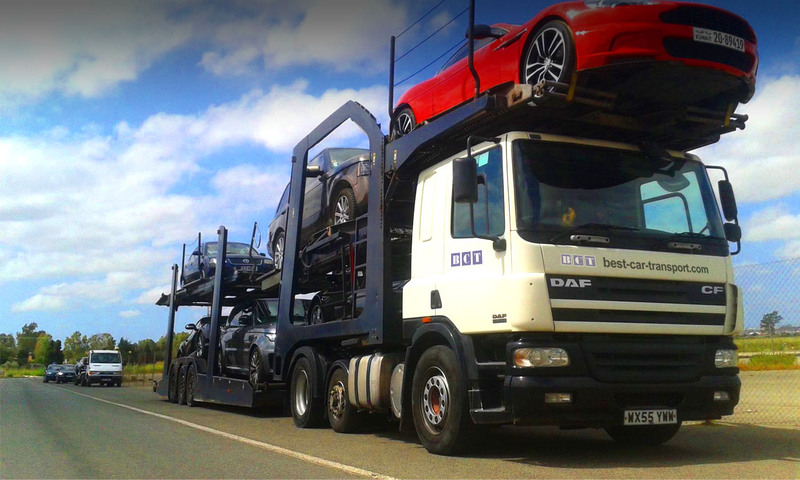 We are your ‘Best Car Transport’ choice! Leave some details in the form below and we’ll get back to you, normally within an hour! Collections from Manchester, Rochdale, Bolton, Wigan, Warrington, Wilmslow, Macclesfield, as far north as Blackburn and Preston and as far south as Stoke on Trent and Stafford, plus everywhere around and in between!